Peter Fraser has been practising homoeopathy for more than fifteen years and has studied with many of the most important homeopaths of our times. He has taken a particular interest in the proving and use of new remedies. Peter is now in Glastonbury and available for consultations. He is also able to offer Supervision, Mentoring, and discussion of difficult cases. There are stresses and influences that are new to this generation just as there are forms of disease that have always afflicted mankind. In his practice Peter matches new and old remedies to treat new and old diseases. 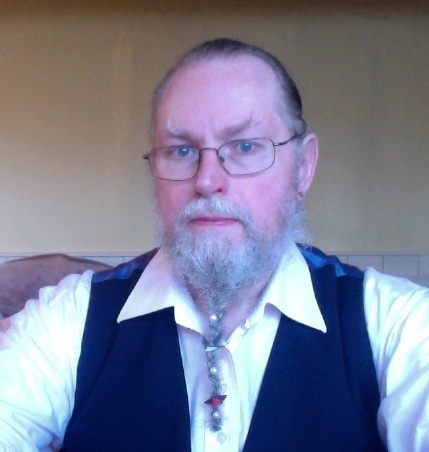 Peter has lectured and taught at Homoeopathic Colleges around the world. He has written a large number of books and articles on Homoeopathy and administers the Homœopathic Information Service website which provides information on Provings and New Remedies.